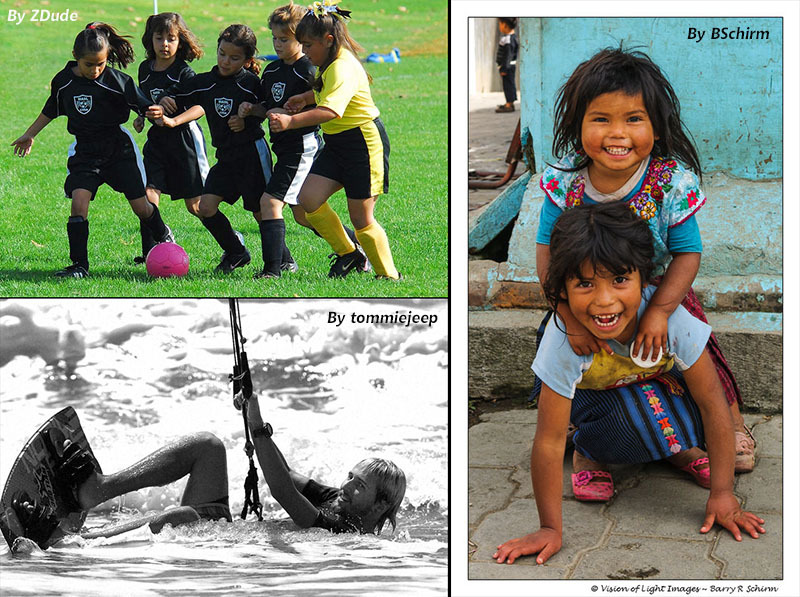 We are pleased to announce the winners of the May monthly contests. Open for entries until July 15. 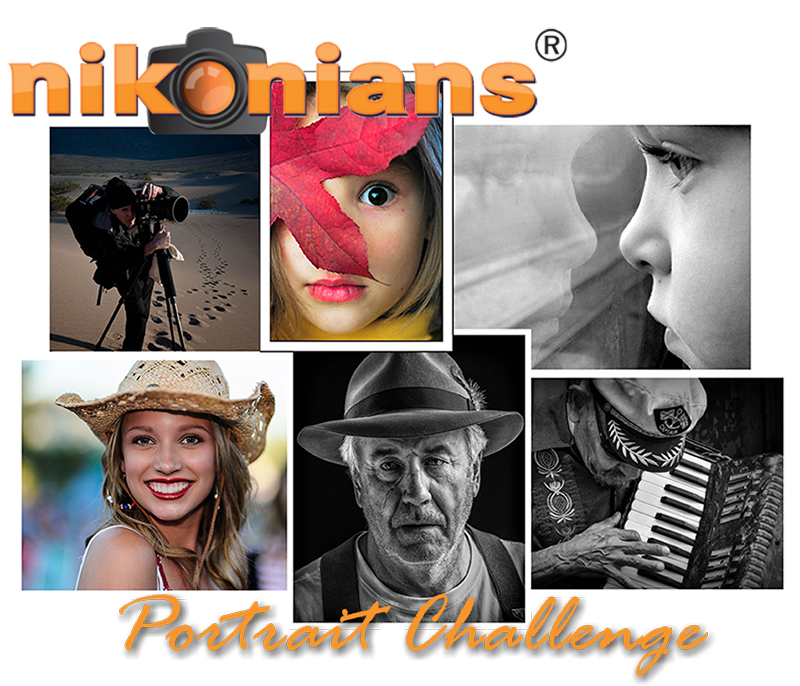 The first ever Portrait Challenge continues this month. 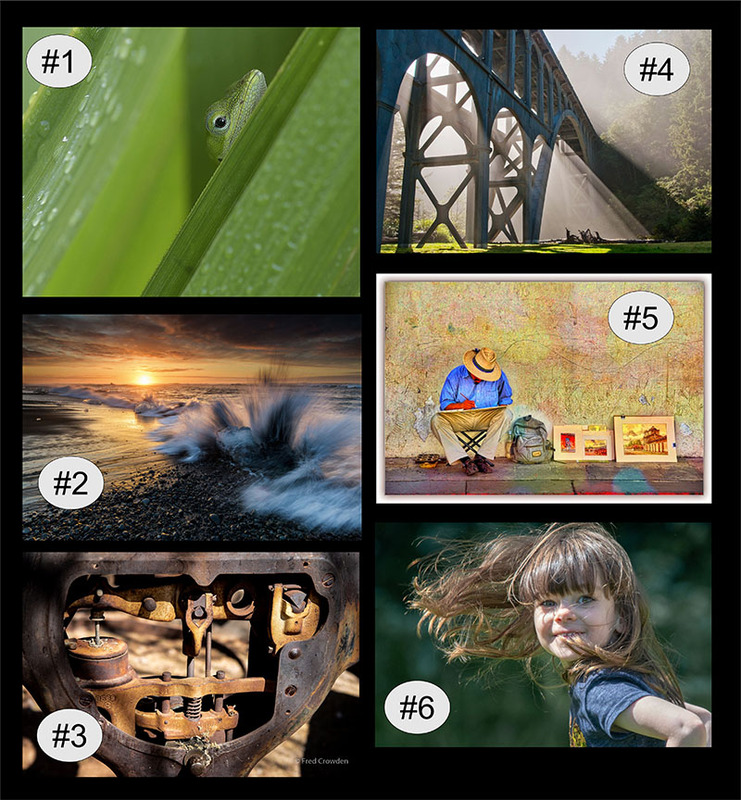 Open for entries until July 20.